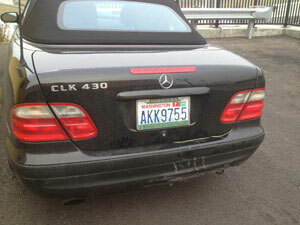 Do you require the services of a professional auto collision repair shop for your vehicle in Edgewood, WA? Get in touch with City Center Collision Services as they provide impeccable services from their family owned and operated collision repair shop in the Edgewood area. A car that has suffered a collision, no matter the date of manufacturing, is going to need a skilled and well trained expert to bring it back to its original condition. Our mechanics can very well comprehend that your family in the Edgewood area depends a lot on your car. Hence, we make it a point to always deliver the vehicle back in shortest time possible. 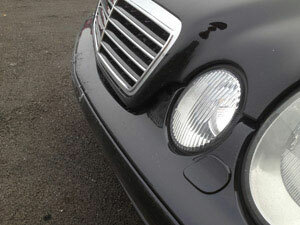 We can make it look totally brand new even if the damage it suffered was severe. Our auto service repairs vehicles of all makes and models very swiftly and efficiently. It could have a huge frame or a small one, but our expert mechanics serving Edgewood residents can make them look like they just drove out of the showroom. 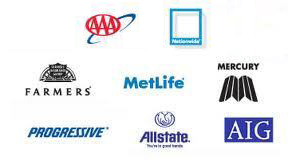 Our service for Edgewood residents hires mechanics that are ASE certified and I-Car trained. They make sure to install auto body parts in your Edgewood vehicle that are all original and certified by OEM. 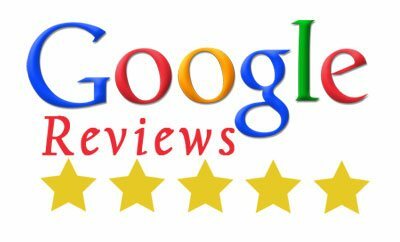 Free estimates that our family owned and operated shop offer to the locals are very useful because we strongly believe that our relationship with the customer is more than just overhauling their ride. Ever since we started in 1998, our auto collision repair shop has served Edgewood residents with full dedication. Employing PPG certified technicians to paint your Edgewood vehicle is another reason for choosing our auto collision repair shop. Call 253-503-1566 to employ our services. 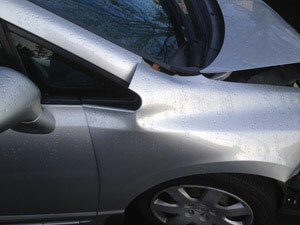 City Center Collision Services renders remarkable auto collision repairs in the Edgewood region.